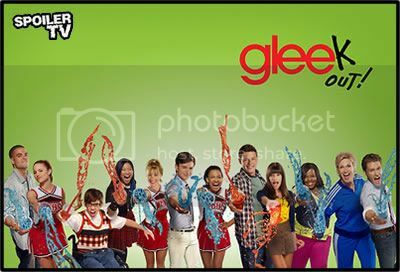 Episode Name: "The First Time"
Acting as director, Artie leads preparations for the school's performance of ``West Side Story''; Finn talks with a recruiter; someone admires Coach Bieste. I quite enjoyed the episode. I liked the way they intertwined the songs with what was going on in the episode. Also, Kurt didn't sing which was a bonus. Overall - pretty solid writing for this episode - I hope they keep it up! Loved this episode. Very cool production. Synch was slightly off. Different directing style of West Side. Liked it.